Clarksville, TN – The hilariously funny Comedy on the Cumberland returns for another season of stand-up comedy in Clarksville, April 24th, 7:00pm at the Riverview Inn, to benefit Restore Ministries and the YMCA. Restore Ministries is a new program that offers small groups, counseling and other services to help those in our community make lasting positive changes in their lives. No matter what needs attention and healing, Restore Ministries can provide the support and guidance a person needs to learn, grow and ultimately thrive. Restore Ministries accomplishes this two ways: counseling and small groups. 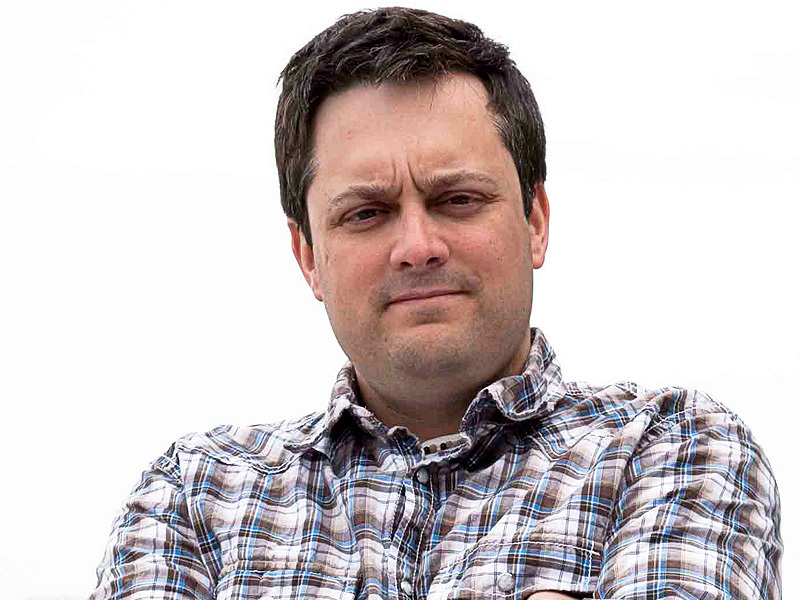 Nate Bargatze is the headliner for the next Comedy on the Cumberland Show.